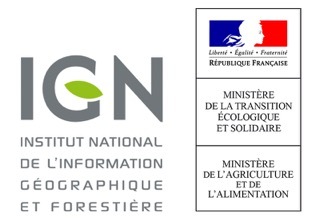 THE NATIONAL FOREST INVENTORY (NFI) How are forests measured in France and for what purpose? The national institute of geographic and forest information has to produce and publish the standard results of each year inventory campaign. Every year the forest inventory follows a precised and well defined protocol on the field, in order to produce useful and relevant information for the data production on the French forest. The document below explains the forest inventory methodology.